Dhaka, 2 May, Abnews: Amid various rumours floating on social media, a rumour of Priyanka Chopra getting secretly married caught everyone's attention. However, the actress quickly took to social media to put an end to all the speculations. Sharing the picture of an evil eye bracelet, which Twitterati mistook for a mangalsutra, Priyanka wrote, "Hahahah!heights of speculation! This is an evil eye guys! Calm down! I’ll tell u when I get married and it won’t be a secret! Lol." It all started when Priyanka, who is currently touring in Assam, posted a picture from her trip. Although there is nothing unusual about the photograph, a bracelet around her wrist, which is not a mangalsutra but looks like one was spotted by the netizens. 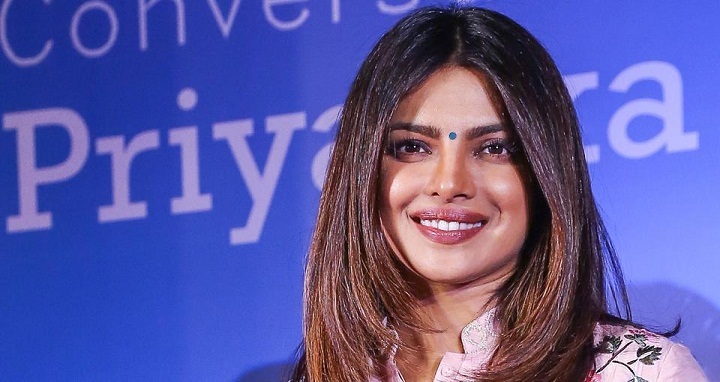 Priyanka has never shied away from expressing her desire to get married and have children.However, the actress feels she is yet to meet her Mr Right. Last year, she had spoken at length about her ideal man in an interview with a leading magazine. On the work front, Priyanka is currently busy with the third season of Quantico. She is also set to make her comeback in Bollywood opposite Salman Khan in Ali Abbas Zafar's Bharat, which is slated to hit the screens on Eid 2019.